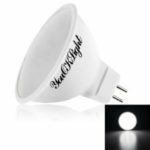 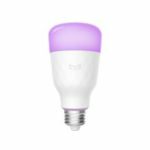 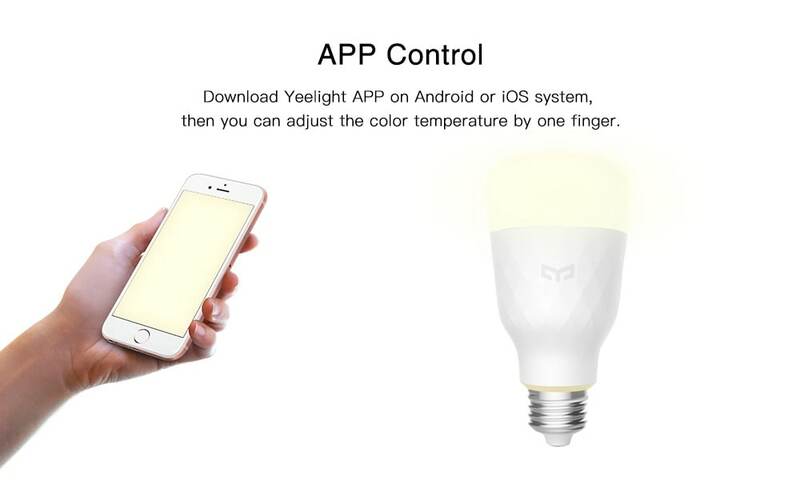 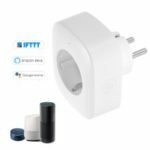 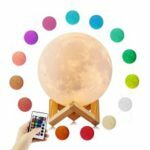 For just $ 17.88 , buy YEELIGHT YLDP05YL APP Control Voice Control Smart LED Bulb Dimmable 10W E27 Adjustable Color Temperature from the wholesale webshop online. 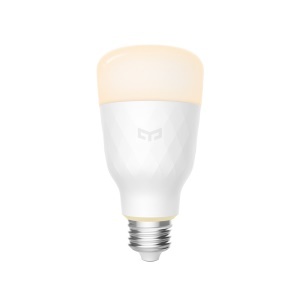 Smart bulb brings you smart lighting. 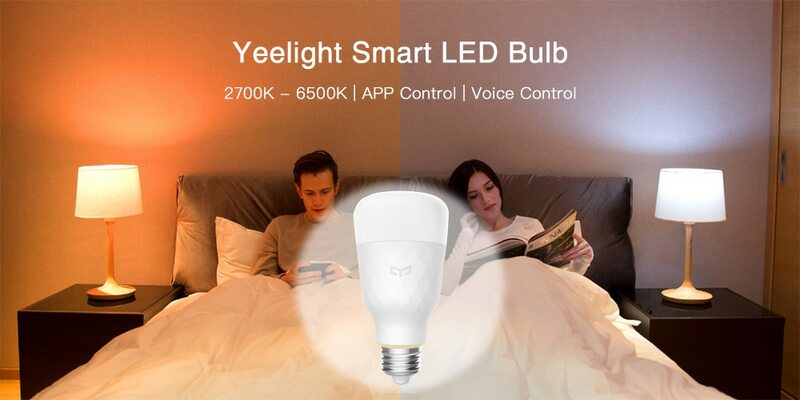 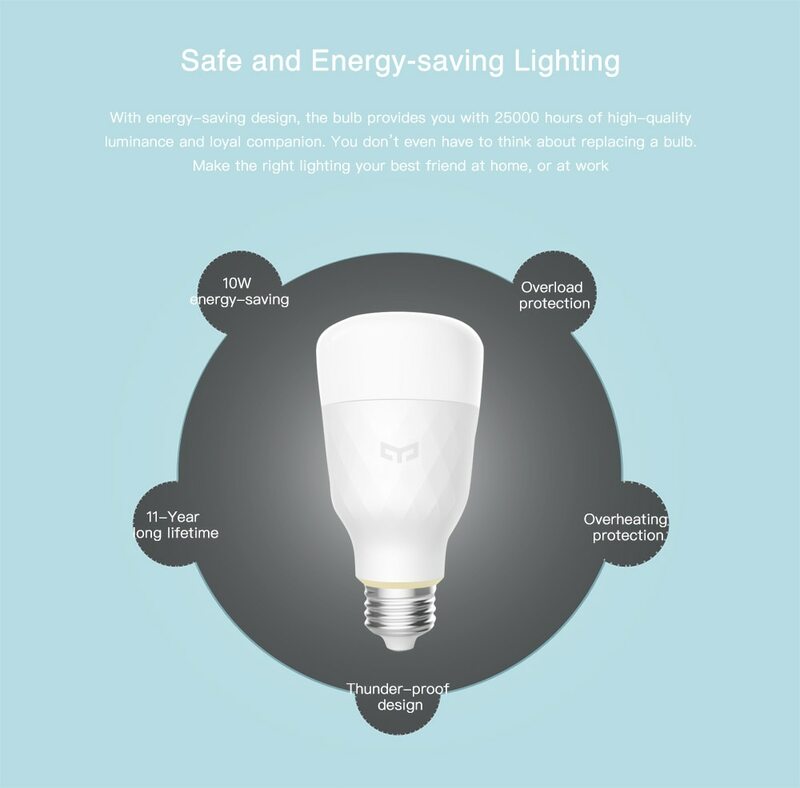 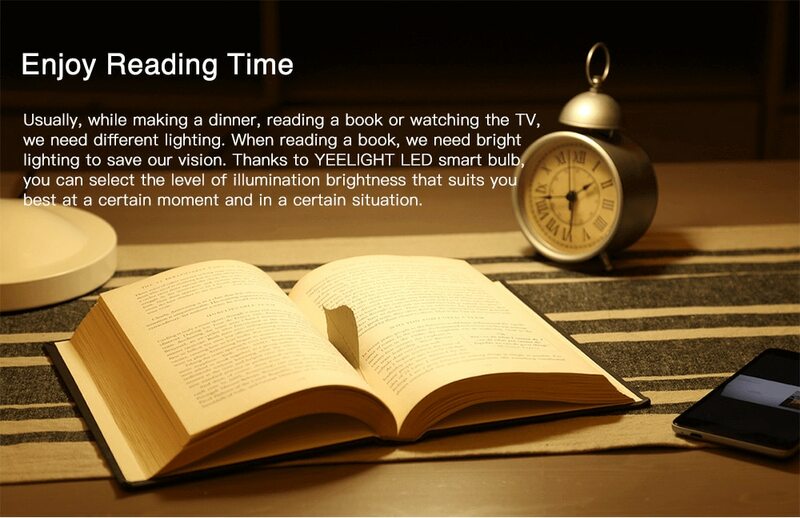 Using high-quality LEDs, the Yeelight YLDP05YL Smart LED Bulb supports 2700 – 6500K color temperature. 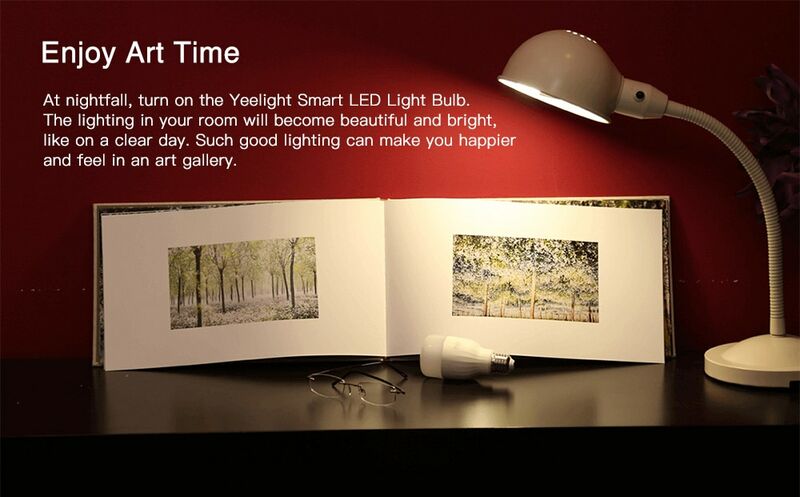 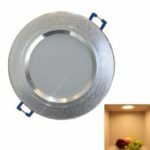 10W low consumption and 25000 long lifespan support over 10-year using time. 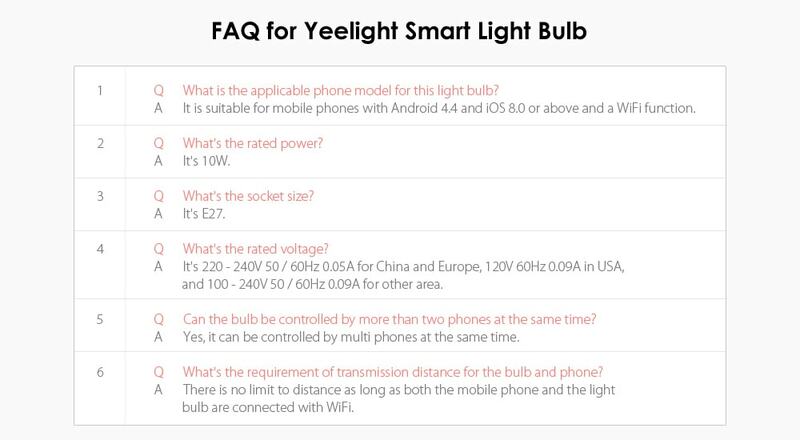 Open Yeelight APP and choose the light you like.